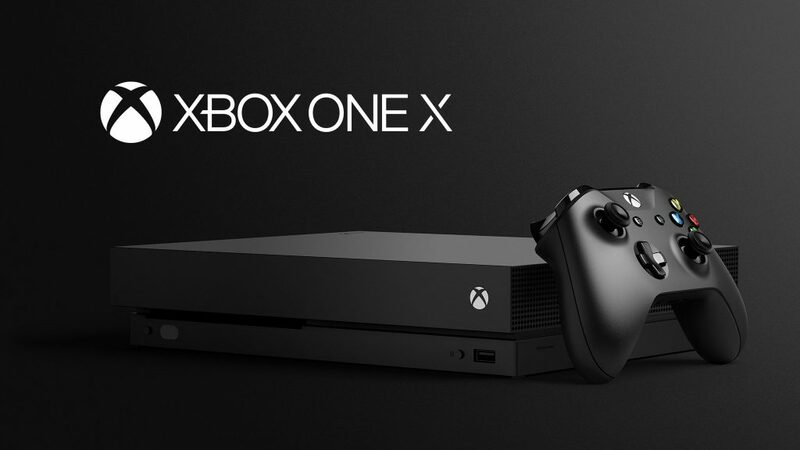 Sunday Microsoft has announced their most powerful game console, the Xbox One X, formerly codenamed “Project Scorpio.” The new console is designed for 4K Ultra HD gaming at 60 Hz. Something like this requires you to spend at least $1,300 to build a gaming desktop to do. 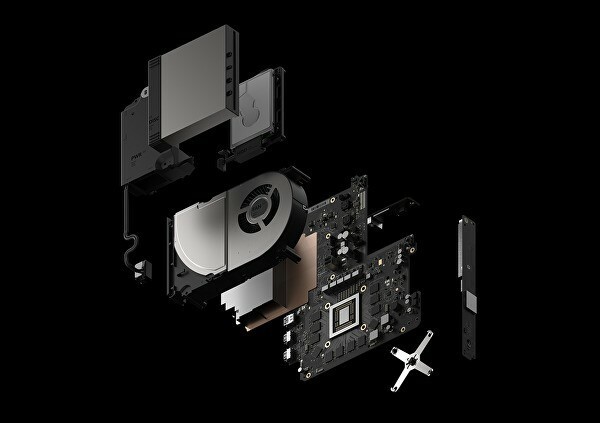 But with Xbox One X is built as a closed ecosystem that’s tightly controlled by Microsoft, with heavily optimized software, and hardware optimization which Microsoft won’t talk about. The specification for the console is impressive on paper. 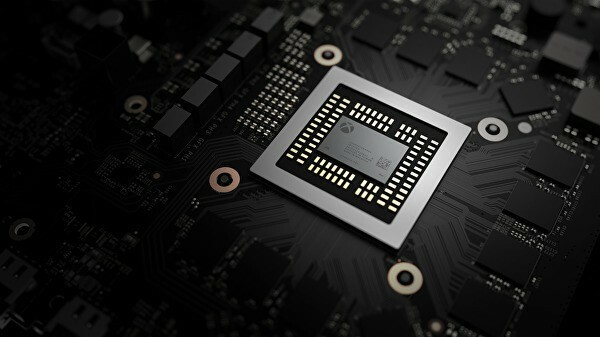 At the core of the Xbox One X is a custom SoC Microsoft co-developed with AMD, built on TSMC’s 16 nm FinFET node (the same 16nm node as NVIDIA makes its “Pascal” GPUs on). 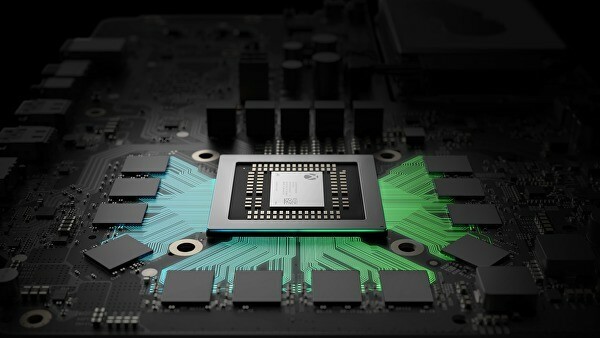 This custom chip features a GPU with almost quadruple the single-precision floating point compute power compared to previous Xbox One. The chip comes with 40 Graphics CoreNext (GCN) compute units (2,560 stream processors) based on AMD’s GCN architecture (probably “Polaris”) and clocked at 1172 MHz. The CPU task its features an eight-core CPU based on an unnamed micro-architecture evolved from “Jaguar” rather than new “Zen.” This eight cores CPU is arranged in two quad-core units of four cores, each; with 4 MB of L2 cache and clocked at 2.30 GHz. To keep everything cool and quite Microsoft design a large fan-heatsink covering SoC and GDDR5 memory chips. 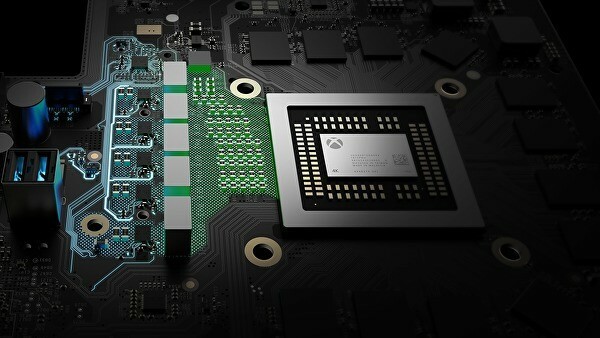 For memory, the Xbox One X SoC features a 384-bit wide GDDR5 memory controller, wired to 12 GB of memory with a 326 GB/s bandwidth. This memory is a common memory acts as both system memory and graphics memory, with AMD’s hUMA (heterogeneous unified memory architecture) implementation, where there’s no visible partition between the system and graphics memory and depending on the usage scenario, the CPU and GPU can use any amount of memory. Though game developers are still forced to build their games under the assumption that the system only has 8 GB of memory; so that the remaining 4 GB in reserve as to “guarantee” that 4K UHD @60 Hz runs smoothly. Audio is handled by an integrated audio CODEC with 7.1-channel output over HDMI, with support for Dolby Atmos, and HRTF, which is a new audio format Microsoft developed for the Hololens, which is optimized for VR. Storage is provided by a standard 1 TB 2.5-inch SATA hard drive. Users can swap this drive with a larger HDDs, or faster SATA SSDs. There’s also an option to plug in external storage devices over the console’s USB 3.0 ports. The console’s operating system resides on a smaller eMMC chip that isn’t accessible to end-users. Finally, to power everything Microsoft added an internal 275W PSU on the Xbox One S. The new Xbox One X will be available worldwide on November 7th, priced at $499.